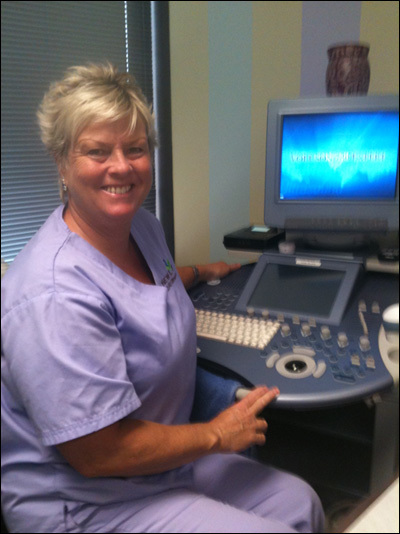 At New Life Ultrasound, we look forward to sharing this unforgettable experience with you. We know that your visit with us will be a memory that lasts a lifetime and you'll love the family experience! We can comfortably seat invited guests in our viewing room and are happy to have them join in the fun! 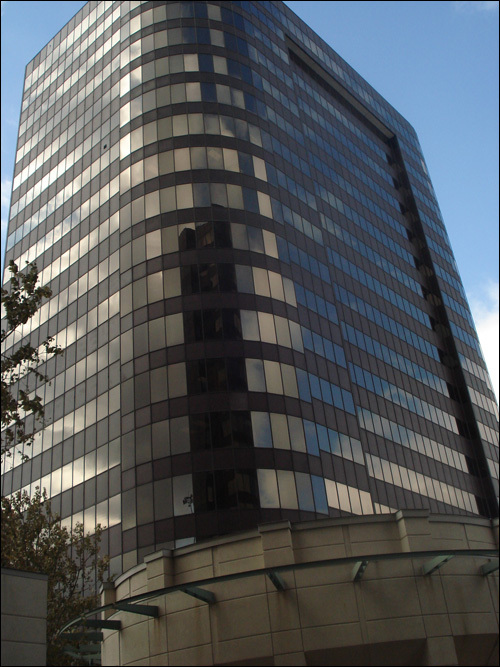 We are located on the 5th Floor, Suite 525, of Arena Tower II at Highway 59 and Bellaire.